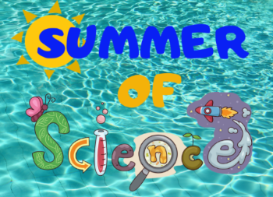 An interactive science program for lifelong learners! 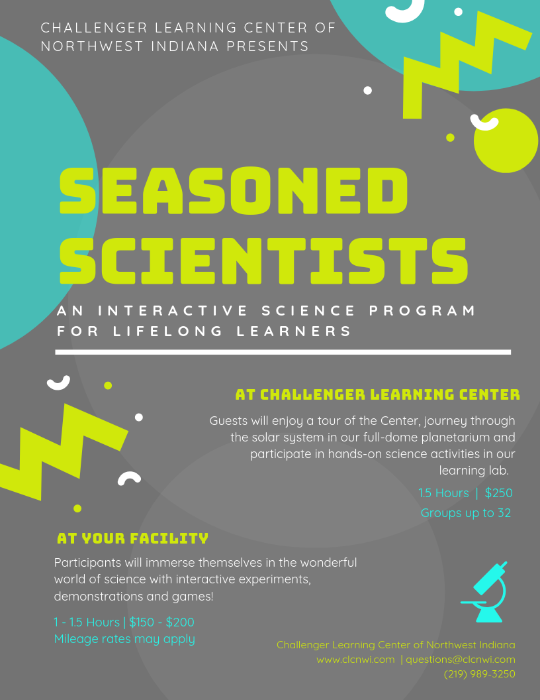 Guests will enjoy a tour of our Challenger Learning Center, journey through the solar system in our full-dome planetarium and participate in hands-on science activities in our learning lab. 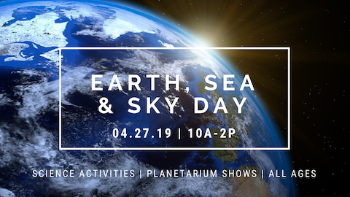 Guests will enjoy a tour of the Center, journey through the solar system in our full-dome planetarium and participate in hands-on science activities in our learning lab. Call (219) 989-3250 to schedule your group today!